This week I finished three books, and two of those were review books. 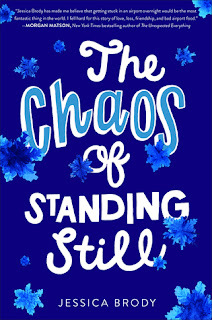 I really enjoyed The Chaos of Standing still by Jessica Brody, and you can see my thoughts for that book on the blog here! 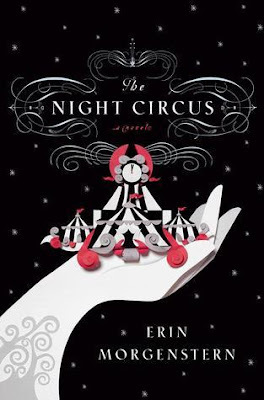 I also read The Night Circus by Erin Morgenstern this week, which has been on my TBR for FOREVER, and which was also on my Fall TBR as well! I'm so glad to have finally read this book. Everyone told me that I would love it, and I did. 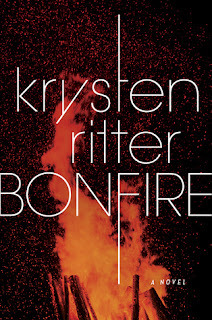 I'm kicking myself for not having read it sooner, and I will totally want to re-read it again soon! I only watched two movies this week, and both were from my Christmas Movie List. While You Were Sleeping is one of my most favorite movies, and I can watch it a million times and never, ever get tired of it. It's a great holiday movie! 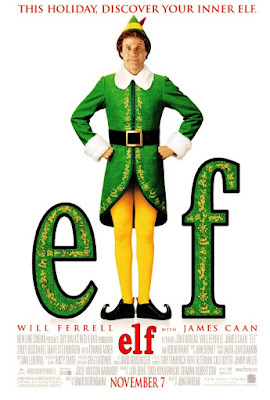 I also watched Elf, which is always a laugh. I'm hoping to squeeze in more movies next week, because we're just three days into December and I'm already behind! Ah, but December is off to a busy start! (Then again, isn't December is ALWAYS so busy?) As I mentioned in my post from last week, Basketball Cheer Season has officially begun, and I have THREE long games to attend this week, one which is out of town. Yay. I love watching my kid cheer, but having to sit in the bleachers for 5+ hours is not always fun, especially when apparently I'm no longer allowed to read in the stands, thanks to my Kid who complained that I wasn't paying her enough attention. Ooops! Haha! 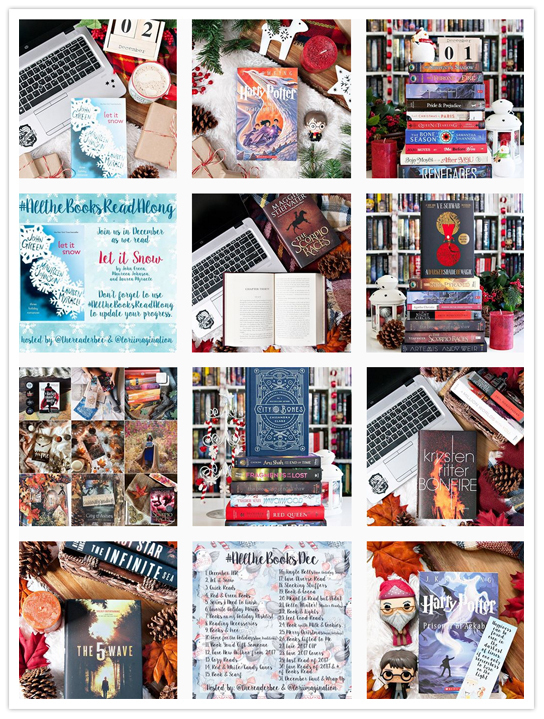 Thank goodness for audiobooks, am I right?! That's about all for me this week! Here's hoping for a better update next week! A beautiful and deftly told story of letting go and starting over. The Chaos of Standing Still is laugh out loud funny, deeply stirring, and of course wonderfully swoony, You'll love it.